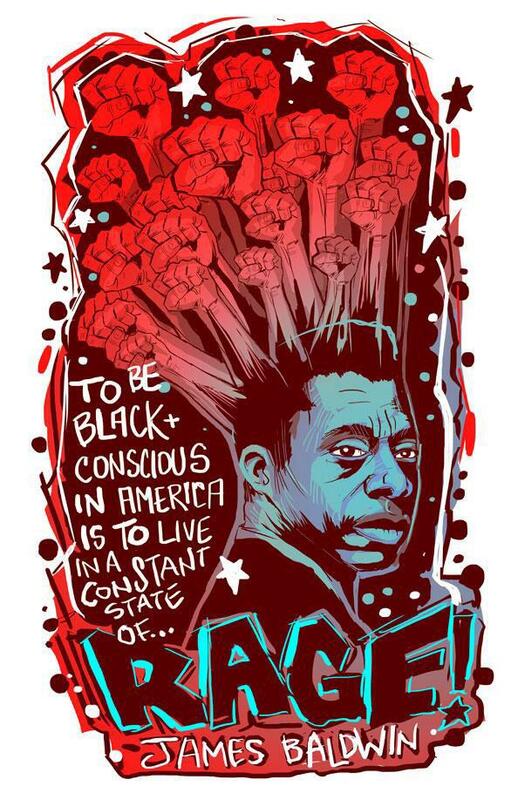 This website features a series of data visualizations about James Baldwin’s 21st-century digital afterlives that can be explored by students, fans, and scholars: #BlackLivesMatter tweets, popular YouTube videos, library circulation data, and more. What do these differences mean? Where did these quotations come from? Why are they so popular? 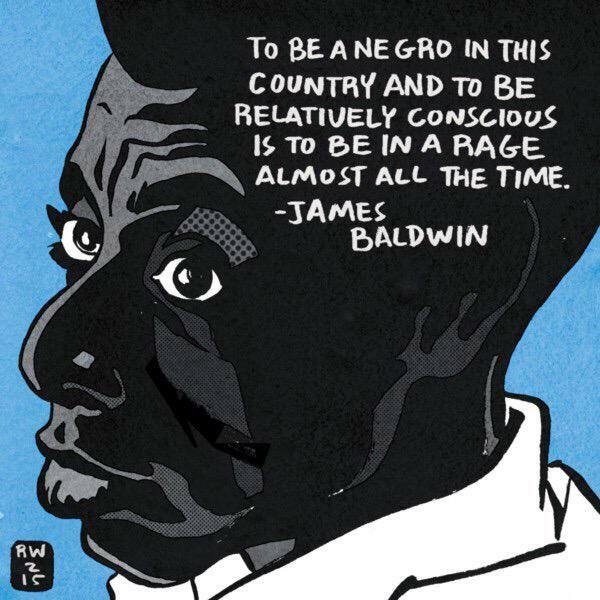 Why, above all, does James Baldwin matter to so many people today? Explore these questions and more through the Tweets of a Native Son visualizations, publications, and resources.